Looking for alternatives to IBM SPSS Text Analytics for Surveys (IBM Stafs)? Tons of people want Natural Language Processing (NLP) software. What's difficult is finding out whether or not the software you choose is right for you. "Great tool for phone interviews! : I like how easy it was to categorize my call transcripts. I also appreciate how I can go back and load previous categories on new transcript. This software goes the extra mile in offering a complex working environment while also eliminating the hassle of most complex software. I have used multiple transcription softwares before for text analysis and NLP; NVivo tops them all in creating value for your team." "Perfect Tool for communication: The best thing about SnatchBot is the codeless design. It makes it easy for anyone to build a bot and have it up and running in minutes. The interface is simple and customizable too, which is a very cool feature. Extra features can be added easily with just a few clicks. Starting off with a pre-built bot template made things so much simpler than we imagined. 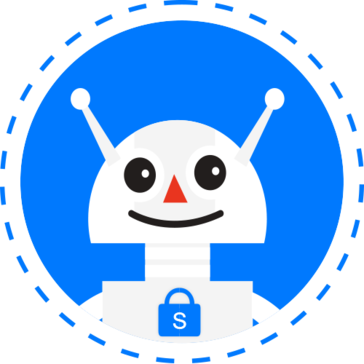 Looking forward to building more bots!One of the coolest features of SnatchBot that I haven’t seen with any other bot-builders is the ability to switch channels in the middle of an interaction. So you could start talking to a bot on Facebook Messenger and then switch to SMS with the click of a button, and you won’t miss any or lose any of the conversation. It seems like SnatchBot thought of everything!" "Faster Than Learning a New Language: This product translates texts on sites quickly and accurately. The technology also recognizes texts and languages if you don't know exactly what language is shown - which is especially helpful for some of the image-based languages. " "Spell check generator: I love this! I downloaded it and bookmarked it to my favorites. Every time l need a spell check I refer to this. It’s easy to click on, free, and downloaded onto your computer. Click on it when you need it! " "A "smarter" string comparison: This Python package takes string comparison to another level by providing a similarity score (called a "ratio" in the package) when comparing strings. Rather than spitting out the standard true/false output when comparing strings for similarity, FW provides a similarity score out of 100, making it easy to find *almost* matches. This is not possible using other string comparisons like regex, simple compare, and/or difflib. " "Great automatic learning tool for the future! : What I like most about this great tool is that it can be integrated with other great AWS software like amazon S3 and Glue, which facilitates the storage of our texts and documents for their previous analysis in Amazon Comprehend, besides this the prices are really accessible because it only charges for the amount of text analyzed, that is why Comprehend can be used by small and large companies." "How to improve your communication strategy with IBM Watson tone Analyzer: I like the theme of being able to decipher the emotionality of the customer in question, improving the way you communicate with customers is impressive, once you create your credentials you start with the plans that IBM can offer you, through its three plans, where you can not only read the messages and decipher them but you can also look for improvements in the calls you receive and see how feedback is given between the customer and customer service." 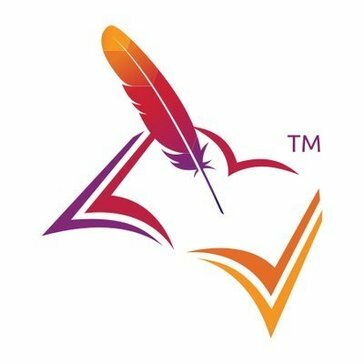 "Open Source Natural Language Text: Apache OpenNLP is an open source Java library which is utilized procedure Natural Language content. OpenNLP gives administrations, for example, tokenization, sentence division, grammatical form labeling, named substance extraction, piecing, parsing, and co-reference goals, and so on. In this instructional exercise, we will see how to utilize the OpenNLP library to manufacture an effective content handling administration." 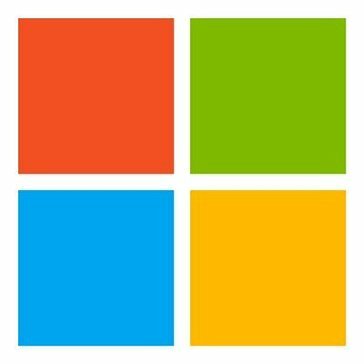 "Not a bad option for your natural language processing project: I have personally only used Microsoft's Language Services for part of speech tagging, but its POS tagger has served me well for several years. I rarely have issues with it being inaccurate, and its response time is usually pretty quick. Additionally, it is an Azure service, so if you're currently an active Azure user, it is relatively easy to gain access to the Linguistic Analysis API. In addition to that, the documentation is great, so it's never difficult to find out how to use the API." 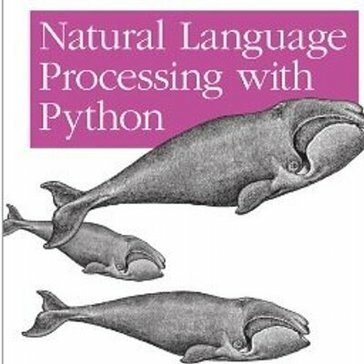 "The best NLP library for Python: - The very first thing I would like to mention in the best things about spaCy, it's open source. - This library provides a huge collection of various categories of NLP algorithms which are industry ready which can be trusted and directly brought into picture. 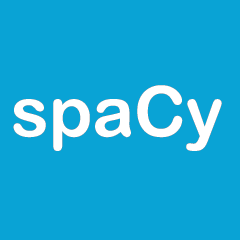 - spaCy supports over 28 languages and handles them very efficiently." "Versatile tool for IC design and simulations: It's very well defined EDA tool which can be customised for a circuit designer's needs. It's probably the most popular EDA tool in the Analog, RFIC community and is very user friendly. It keeps up to date with the updates and New pdks. A good amount of programmability is built into the virtuoso tool which makes cadence EDA tools so versatile. " "Great NLP API: I really like the fact how it easy this platform makes the entire process of natural language processing. 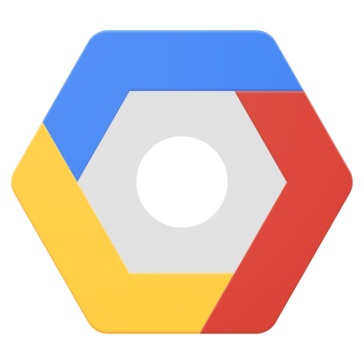 Google has their own ahead trained model which we can access to implement NLP across our applications. This idea is just awesome. I really like their simple REST API based access." "Merlin for a magical entertainment: This page has several interesting entertainment content that I am sure someone has caught, at least I liked it in large quantity since I can organize according to the activity where to go and how to properly distribute my time and stay in everything that goes to visit for each thematic attraction." "Love this software for revenue cycle services : I love how detailed the program is and how easily you can browse through each tab and quickly learn where to go for what. It’s also very helpful in full cycle billing & collections. You can make & submit claims, adjustments, and many more actions. " "The simplicity, power and functionality that other programs do not offer. : This complete platform is a pleasant discovery, which has allowed me to take my podcast project to the next level, I have managed to make short films for my social networks thanks to the transcriptions that Sonix.ai provides me. 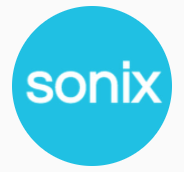 Editing audio requires a lot of time, you can spend hours trying to coordinate those important details, that's why another aspect that I really like about Sonix.ai is that it saves me time not to transcribe those long conversations, it's a relief to have a platform who works for me." 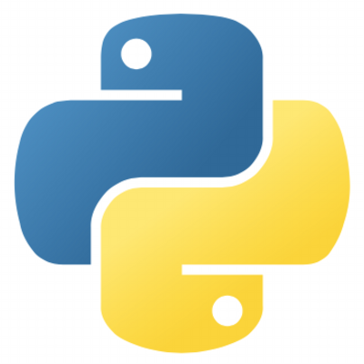 "Best Natural Language Processing library for python. : It's very simple to use and superbly easy to implement software for natural language processing problems. I have been using it for the last few months and I have never looked back. Another best thing about the PyNLPL is that its open source hence no need of paying a huge amount for getting the license to use it. 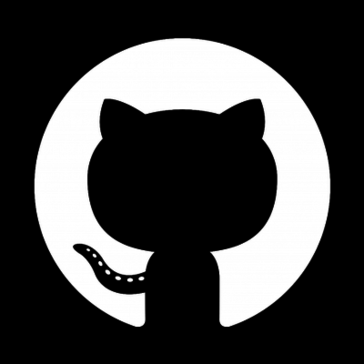 And apart from that the documentation for this open source python library is updated and explained in a very good manner that makes the life of developers like me super easy. It also works with FoLiA XML (Format for Linguistic Annotation) which is the most important feature of this library that makes me dependable on this library every day for solving NLP problem statements." "Natural Language Processing Eased: It is open-source and has almost all Natural Language Processing algorithms available. One can get data from stopwords to wordnets. One can carry out simple tasks like tokenizing to complex tasks like stemming. It has a large community support. Also it supports multiple languages." "A nice solution for text processing! 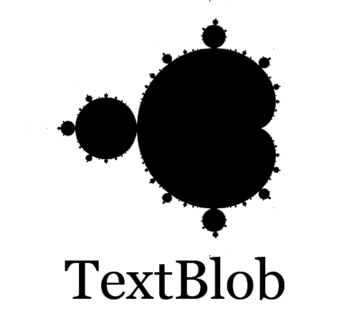 : TextBlob is a powerful tool for NLP enthusiasts. A simple, powerful and easy to use tool, TextBlob allows a variety of features like sentiment analysis, pos-tagging, noun phrase extraction, etc. It has now become my go-to library for performing NLP tasks. 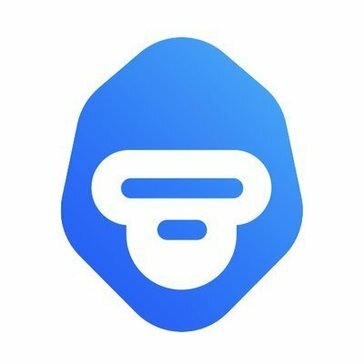 If you are a beginner, this is the perfect place to get your hands on with in comparison other alternatives. It is built on top of NLTK and provides much more features than that. " "Great church database for staff and general members: We most appreciated that the software did not go up in price as you add members. Its not the best in every details, but for our size church of around 300 we could use it for most everything we needed. The ability to set up automated emails to staff and leaders was also very helpful. " "One of the best platform to perform text analysis with machine learning: It has great models of text analysis which helps in getting accuracy. The most useful part is the way of integration it has. This is very helpful for business workflows. It has a very good API and it is also well-documented. The best part is that it is user-friendly and very flexible." Hi there! Would you like help finding solutions similar to SPSS Analytics?